The claim that Shrila Prabhupada’s disciples, within his own spiritual society that he had founded and developed, could at will declare portions of his teach-ings to be false, illogical, and deviant, and the further claim that Shrila Prabhupada had consciously lied to achieve a practical effect in the world, caused con-siderable commotion within ISKCON. 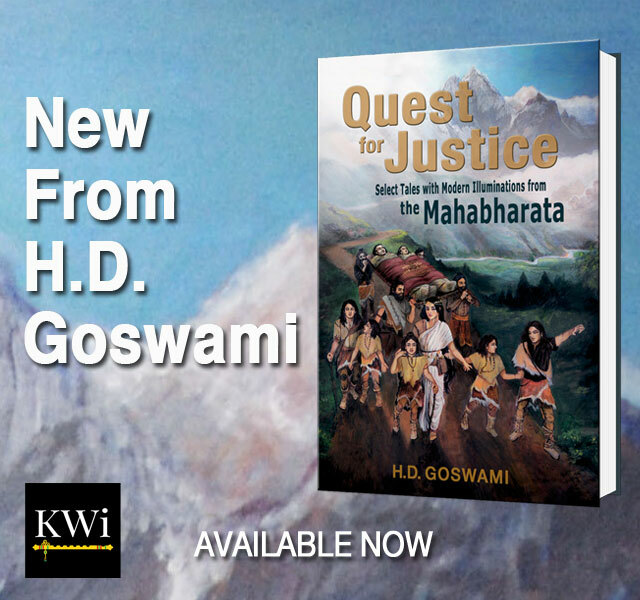 After approximately one year of heated debate, from 1994 to 1995, the Governing Body Commission of ISKCON (GBC) decided to publish a book refuting the authors’ claims. At the GBC’s request, I agreed to write the introduction and the first eight chapters of the book, which the GBC Press published in 1996 as Our Original Position.2 That volume provid-ed far-reaching and sound evidence demonstrating that Shrila Prabhupada did not deviate from his tradition in teaching that souls fall from the spiritual world; that this teaching does not contradict what we know to be true about the soul and God; and that this teaching is not inherently illogical. Although the authors have never published in any medium a refutation of Our Original Position, Kundali curiously continues to argue that his position, and not that of ISKCON, rests on logic and tradition. 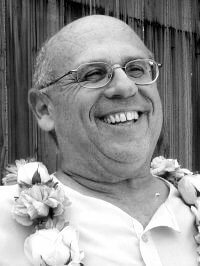 He further criticizes ISKCON’s general handling of heresy and orthodoxy. At the request of this volume’s editor, I will not rehearse in this essay the weighty evidence and sound reasons given in Our Original Position, but rather shall consider the specific issue of heresy and orthodoxy in ISKCON. To ac-complish this, I will first briefly discuss these concepts within religions in gen-eral, and then consider how ISKCON has dealt with them, using as an exam-ple the specific theological dispute that took place over the origin of the souls presently living in the material world. I will conclude by discussing where ISKCON seems to be headed in regard to heresy and orthodoxy. It seems self-evident that a religious group that claims to know the nature of, and the means to achieve, highest truth, and that further claims to be prac-ticing and preserving such privileged metaphysical insights, will endeavor to safeguard its orthodoxy and orthopraxis in the face of internal and external challenges. 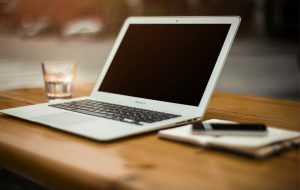 The group’s members will typically see such efforts as exceedingly important for the intact survival of a divine mission upon whose success the world may depend. Moreover, in our increasingly globalized world, hardly any religious group operates in a totally monolithic cultural context, and one serious about main-taining its identity must seek in some manner to regulate its reciprocal con-tacts with the world, and thus must have some sense of heresy and orthodoxy. ISKCON claims to be teaching absolute truth and the best means to realize it. Thus that ISKCON acts to preserve orthodoxy and exclude heresy, as under-stood within ISKCON, seems to be an almost banal datum in and of itself. Less banal are the particular means by which it arrives at its conception of orthodoxy and heresy, and then seeks to preserve the former and exclude the latter. We shall study ISKCON’s conception using the origin-of-the-soul debate as a focus. ISKCON defines heresy and orthodoxy exclusively as (respectively) deviation from or adherence to the teachings of its founder, Shrila Prabhupada. At times Shrila Prabhupada’s statements deviate from tradition. Thus through its unthinking, literalist mode of interpreting and fol-lowing Shrila Prabhupada’s teachings, ISKCON becomes heretical to its own Gaudiya Vaishnava tradition. A good example of this is ISKCON’s heretical stand on the theological issue of the origin of the soul. I will now consider these points in turn. In response to Kundali’s co-authored book, several members of ISKCON published Our Original Position. I was perhaps the main author of that volume and my essay appears first in it. Comparing the use of evidence in the two books, we discover that the authors quote Shrila Prabhupada as an authority more than twice as often as I do. In the first eight chapters of Our Original Po-sition, I directly quote Shrila Prabhupada twenty-three times. In contrast, the authors quote Shrila Prabhupada fifty-two times. In my introduction to Our Original Position, I stated that the members of ISKCON accept Shrila Prabhupada’s philosophical statements as authoritative and that in difficult or controversial matters, we try to see in what sense Shrila Prabhupada’s statements are true. Indeed, Shrila Prabhupada himself often stressed that the statements of a guru must be corroborated by shastra (scrip-ture) and sadhu (other saintly teachers). In Our Original Position, we clearly show that Shrila Prabhupada’s teachings on the origin of the soul do not in fact contradict other authorities; and in the six years since that book was published, Kundali has failed to refute the scholarly arguments raised in that volume. It must be borne in mind that Shrila Prabhupada never claimed to be lead-ing the only authentic Vaishnava or Gaudiya Vaishnava movement. He made it clear to his disciples that other Vaishnavas in other institutions were also re-ceiving the grace of Krishna and that without ISKCON they would be success-ful in their spiritual lives. Those who choose to participate in ISKCON do so because they have satisfied themselves as to the authenticity of Shrila Prabhu-pada’s teachings. If Kundali or any other person is not so satisfied, that person has every right and freedom to pursue their spiritual life in another institu-tional context. ISKCON affirms and respects that right and recognizes the gen-uine spiritual achievements of people in other institutions. Similarly, those disagreeing with Shrila Prabhupada’s statements on a spe-cific issue should respect his right to found and lead an institution based on his teachings. Kundali repeatedly claims that we may reject some of Shrila Prab-hupada’s explicit teachings by alleging that Shrila Prabhupada knowingly lied to us as a “preaching strategy.” Kundali has failed to provide a single objective bit of evidence to substantiate this allegation. If a member of ISKCON may simply declare, without the slightest bit of objective evidence, that this or that teaching of Shrila Prabhupada is false, and that Shrila Prabhupada knowingly lied to us, then what is to prevent any ISKCON member from insisting that we reject Shrila Prabhupada’s other teachings on the same grounds? Kundali claims that the entire weight of tradition supports his view, but Our Original Position provides massive evidence to show that this is patently false. Yet without refuting any of that evidence, Kundali continues to make the same claim. At the very least, a neutral observer would instantly recognize that Our Orig-inal Position deeply problematizes the authors’ position by demonstrating with all sorts of evidence that the Gaudiya Vaishnava tradition has historically taken a complex view on the issue of the origin of the soul, and that Shrila Prabhu-pada’s paradoxical teachings on this topic reflect that complexity. Thus we are justified in accepting, and not rejecting, Shrila Prabhupada’s complex teach-ings on this subject. Shrila Prabhupada taught that souls originally dwelled with Krishna in the spiritual world, and he also taught that souls do not fall from the spiritual world. If one considers these two teachings to be a contradiction, as Kundali does, then he or she may seek to resolve the problem by declaring, as Kundali does, that some of Shrila Prabhupada’s statements are false, being ad hoc in-ventions intended to accomplish a pragmatic missionary goal, at the moment only. Or he or she may choose, as I did, to find truth in both statements, treat-ing them not as a contradiction but rather as a paradox. My American Heritage Dictionary defines “paradox,” in the first instance, as “a seemingly contradictory statement that may nonetheless be true.” Wisdom traditions often use paradoxes for at least one obvious reason: a paradox, pre-cisely because it is contradictory on the surface, forces us to go beneath the surface, to plumb the depths of the teachings. I fail to see how reaching this conclusion, that there are paradoxes in Shrila Prabhupada’s teachings, is less intellectually demanding than simply tossing out those statements that seem disconcerting or annoying. As stated earlier, Our Original Position provides broad evidence from within the Gaudiya Vaish-nava tradition to show that Shrila Prabhupada’s paradoxical claims on the soul’s origin are firmly rooted in that tradition. If this is the case, then the au-thors err when they claim that Shrila Prabhupada’s teachings on the origin of the soul isolate him from his historical tradition. Also, as mentioned above, Our Original Position has problematized the au-thors’ puzzling view that every relevant authority says one and the same thing about the soul’s origin. Apart from this topic, though, are there other instances in which Shrila Prabhupada plainly is at odds with his tradition? In reply, I would again say that ISKCON is a society of those who believe and claim that Shrila Prabhupada effectively taught to the world absolute spir-itual knowledge within the historical Gaudiya Vaishnava tradition. Our claim is simply that within ISKCON and not within the world in general, one who claims that Shrila Prabhupada taught a false doctrine takes on a burden of proof. Kundali believes he has met that burden of proof. But Our Original Po-sition has succeeded, in my view, in deeply problematizing, if not plainly re-futing, that claim. Finally, let us consider whether ISKCON dealt fairly with the controversy over the origin of the soul. It must be the case that due to the human imper-fection of all those who lead in this world, ISKCON too surely dealt imper-fectly with this issue. Yet if there is any justice whatsoever among human be-ings, then surely also there are imperfect adjudications that meet minimum standards of fairness. I have no doubt that ISKCON’s response to the origin-of-the-soul controversy meets these standards. The true irony of the case is this: before the authors’ insistence that there was only one correct view on this matter, a campaign that culminated in their publication of In Vaikuntha, the devotees of ISKCON held diverse positions on this theological issue. There was no serious demand for orthodoxy and much free discussion took place. ISKCON had not officially published a single book, or even article, insisting on a single way of seeing this matter. Shrila Prabhupada made paradoxical state-ments on the topic, and this paradox held a perennial dialogue in place. It was in fact the authors (and before them, the former Ravanari Das in an-other book) who insisted formally that this paradox must be rejected, that one view must be forever discarded and a single position on the matter be adopt-ed by all reasonable people. In other words, it was the authors who raised the flag of orthodoxy. In response, ISKCON studied the matter and published a scholarly refutation. 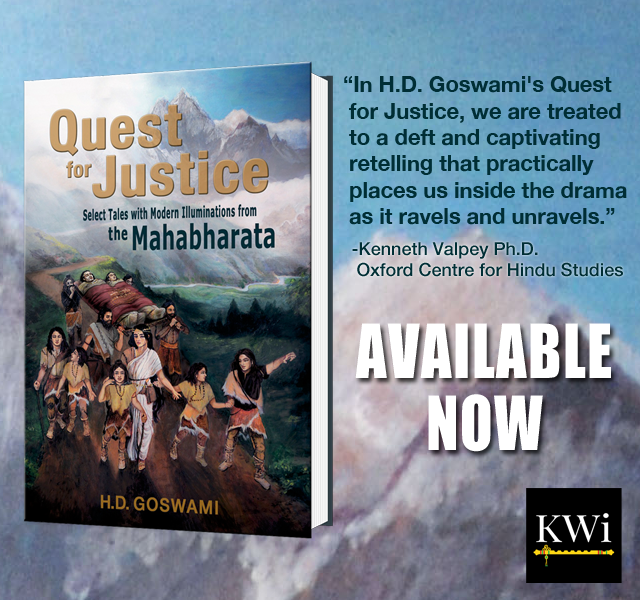 The authors did not present a serious response to Our Original Position, and in a final touch of irony, ISKCON has again returned to a somewhat diverse position on this issue. In other words, within ISKCON dif-ferent devotees hold different views on what is surely a paradoxical issue. Because, unlike the authors, neither side in this issue stridently demands that everyone adopt their view—in other words, because neither side demands that theirs be taken as an orthodox view—ISKCON leadership does not respond. The situation on the ground in ISKCON, before and after Kundali, is one of diverse views on the origin-of-the-soul issue. The brief period of serious or-thodoxy in ISKCON on this matter was a response to the authors’ own de-mand for orthodoxy in support of their position. In conclusion, Shrila Prabhupada founded a spiritual society and named it ISKCON. With unfailing candor and transparency, he explained that ISKCON’s purpose was to offer to the world the spiritual teachings of Gaudiya Vaishnavism, as he had learned them from his guru. Shrila Prabhupada always made clear that there were other authentic institutions teaching Gaudiya Vaishnavism in a somewhat different way, but that those who chose to work in ISKCON should honor the wishes of its founder. On the specific issue of the origin of the soul, ample and significant evidence shows that those who choose to follow Shrila Prabhupada do not thereby iso-late themselves from the Gaudiya Vaishnava tradition from which ISKCON derives its religious authority. 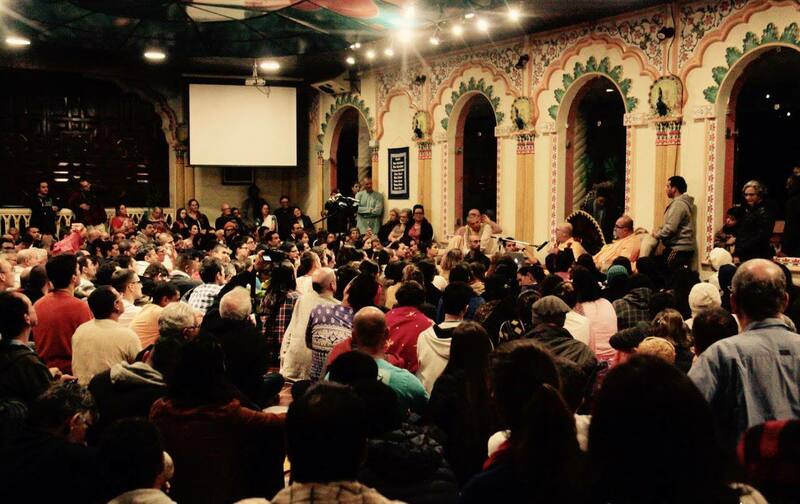 To the best of my knowledge, ISKCON, in gen-eral, does not inordinately concern itself with orthodoxy and heresy, and on this specific issue, again hosts a complex dialogue that honors the teachings both of Shrila Prabhupada and of the entire Gaudiya Vaishnava tradition, and that reflects the somewhat paradoxical nature of this inescapably recondite area of theology. Delhi: JIVAS (Jiva Institute of Vaisnava Studies), 1994. 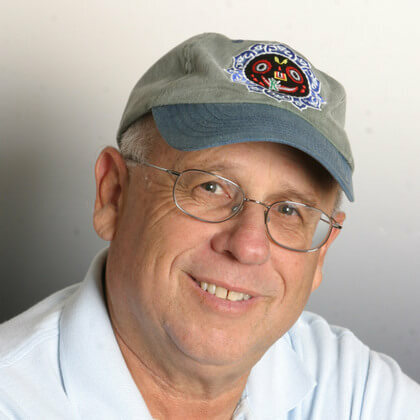 Resnick, H. (2004). Heresy and the Jiva Debate. In E. F. Bryant & M. L. Ekstrand (Eds. ), The Hare Krishna Movement: The Post-Charismatic Fate of a Religious Transplant (pp. 264-270). New York: Columbia University Press.